Voting is one way eligible Americans make sure their voice counts, but all people living in the US can also make their voices heard by being counted in the 2020 Census. As mandated by the Constitution, the federal government completes a survey of the entire population every 10 years. 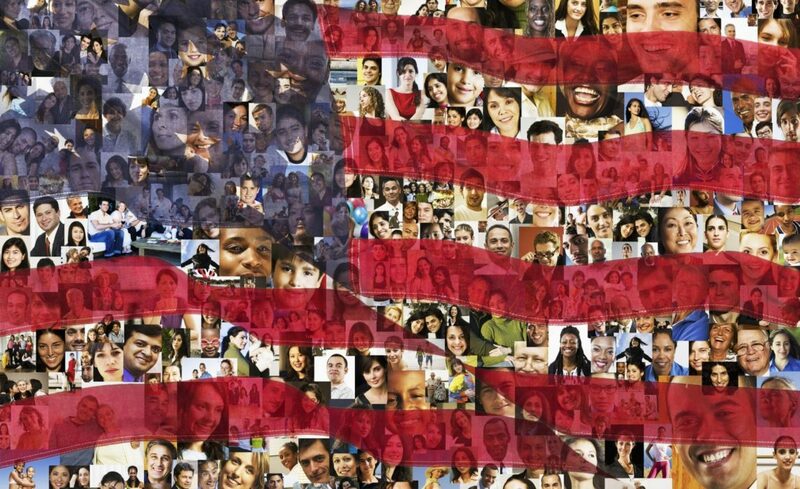 Regardless of race, sexual orientation, gender, or citizenship the United States census is supposed to make sure our government accurately represents our communities. However, history tells us this process can be weaponized for partisan gain. By undercounting people of color, particularly people of African descent, Latinos and Native Americans have their voices diminished. We will not have a complete picture of people living in our communities if everyone isn’t counted accurately. The Trump administration is continuing to pursue policies of undercounting communities and communities of color. Beginning with the first census in 1790, political power was intertwined with the Census–and communities of color were deliberately under-counted. In 1790, in order to obtain more political power in the House of Representatives, rural southerners demanded enslaved Africans be counted in the survey, while urban northerners feared their political position would be significantly reduced and diluted. As a flawed compromise and in complete disregard of their humanity, for more than 75 years, enslaved Africans were counted as only three-fifths of a human being for the purposes of Congressional representation and taxation. And for nearly 80 years, Native Americans were completely excluded from the census. Eventually, the census grew to be more detailed and slightly more inclusive and it became the mission of the census (at least on paper) to “count everyone once, only once and in the right place”. By the 1920s, America’s population had exploded and the 88% of “white” Americans were from various backgrounds and ethnicities. However, despite their growing size, it became clear the census was undercounting non-white communities in urban centers. The 1940 census had missed 13% of black males, while the 1970 census missed 7.7% of all African Americans. By 2010, the Census Bureau had missed 1.5 million people of color, including 2.6% of African Americans, 1.5% of Hispanics, and 5% of Native Americans, while over-counting white Americans. Undercounting in major cities helped white, rural states hold onto their Congressional seats and state legislatures. The weaponization of the census is just another way that politicians manipulate our elections for partisan gain as undercounts translate into diluted votes, lack of representation in Congress, and billions of dollars in lost federal funding. Today, census data is responsible for more than 800 billion dollars in state and local funding — tax dollars that determine the location of hospitals, firehouses, schools, highways, and the size of our children’s classrooms. The systematic undercounting of communities of color continues into the modern era with the possible inclusion of a citizenship question on the 2020 census. According to the Census Bureau’s own research, the citizenship question is expected to decrease the participation of immigrant communities for both citizens and noncitizens alike. With the 2020 census fast approaching, it is imperative we act now to #SavetheCensus and assure that local governments do everything in their power to accurately count all people living in our communities.